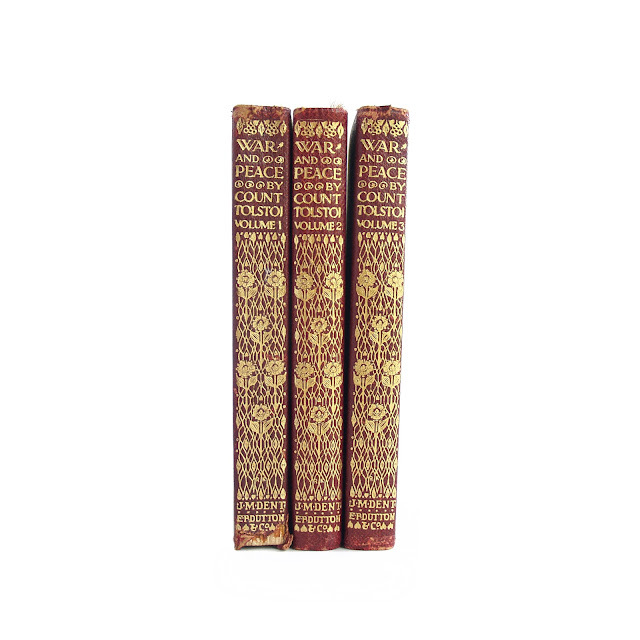 Handsome decorative three volume set, second printing issued in this format by J.M. 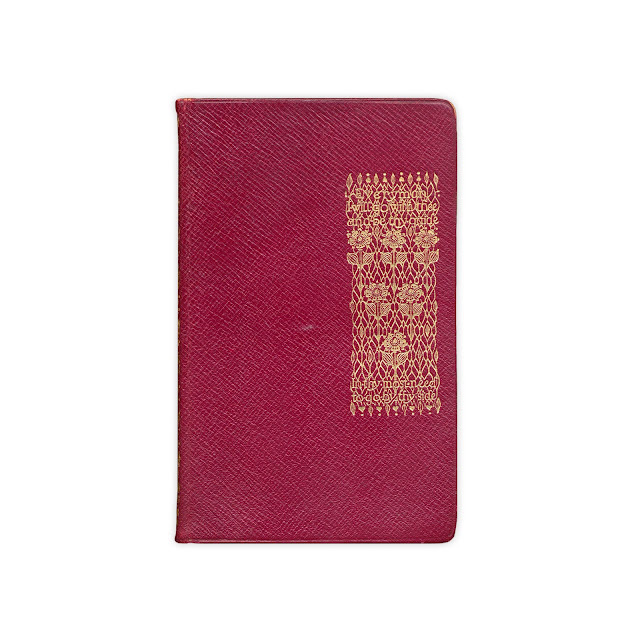 Dent for the Everyman's Library series edited by Ernest Rhys. 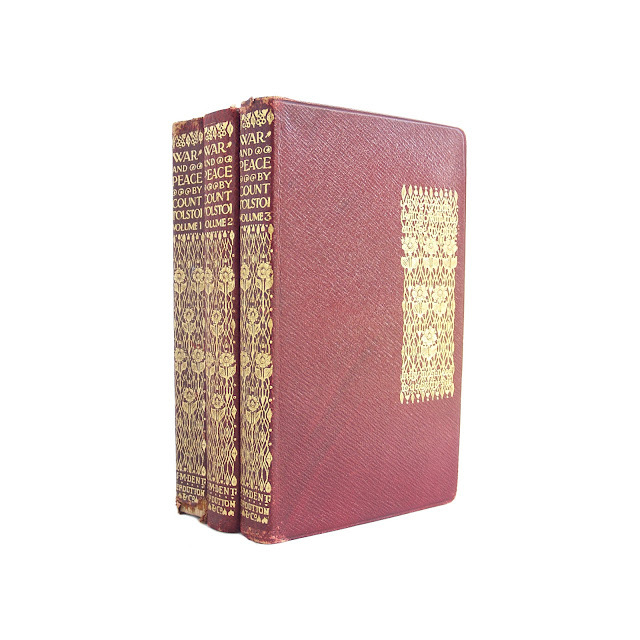 Burgundy flexible leather covers with gilt decoration on front cover and gilt decorated / lettered spines. Top edges gilt. Illustrated endpapers. 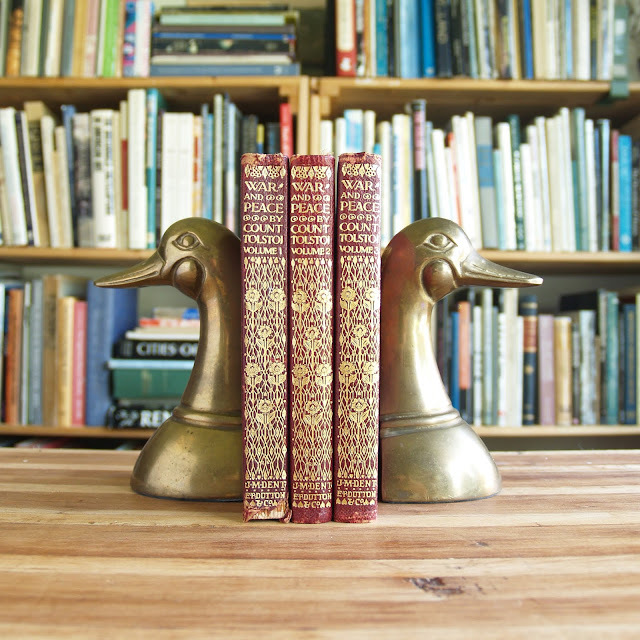 Bindings solid on all three books, spines show some wear, heaviest on volume one at lower spine. 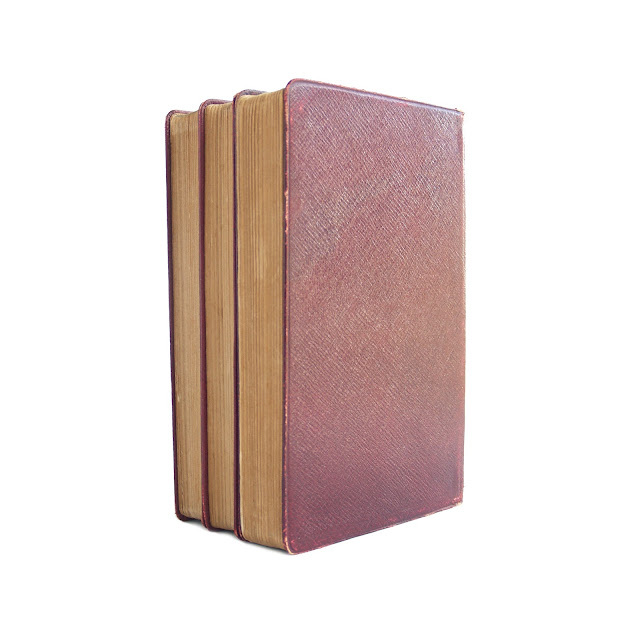 All three have former owner's book plate and written name on front endpapers. Volume one shows some soil, paperclip stain. Pages slightly browned. 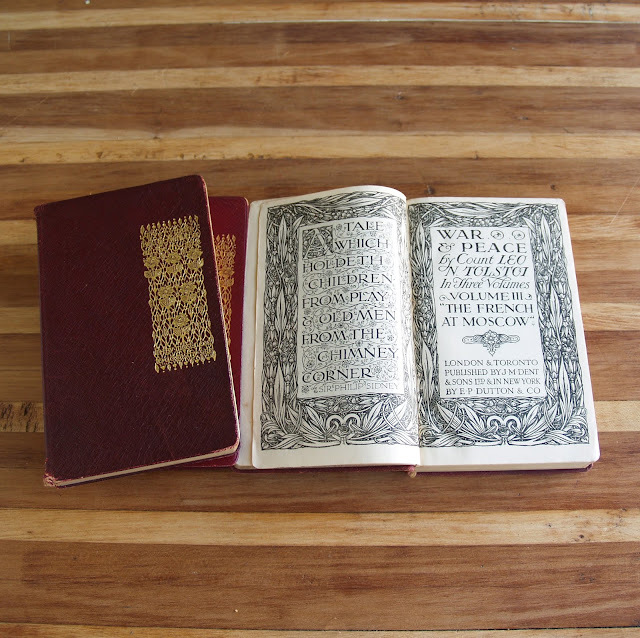 4 x 6.5 inches each, approximately 400 pages per book.